Will Microsoft buy Yahoo? And what would the impact on the U.S. Hispanic and Latin American markets of a combined Yahoo!-Microsoft giant be? Well, this is not the first time Portada’s editorial team is dealing with such a hypothesis, in February 2008 we looked at the “Latin” consequences of a potential Yahoo-Microsoft combination. As Christopher Stanley, CEO of Alcance Media Group tells us “this has been an ongoing saga of who is or is not interested in buying Yahoo, I am taking a wait and see approach.” However, the analysis of a potential combination is not only very important in its own right, but it also highlights the competitive structure of the U.S. Hispanic and Latin American digital media markets. There are many interested parties in buying Yahoo …. Yes, as Business Insider reports there are many bidders and possible outcomes in a potential Yahoo sale. Quite a few of them involve some Microsoft participation. Jose Ruiz, Director, Latin America Advertising & Online, at Oracle tells Portada that “buying Yahoo! makes strategic sense for Microsoft. Google dominates the web search market and neither Yahoo! nor Microsoft can compete alone against Google. It's all about critical mass; this possible acquisition could put Microsoft in a good position to challenge Google on the web search market.” “It makes sense for Microsoft to acquire Yahoo. Not only are they already collaborating at the operational level, both are desperately trying to keep Google at bay “, says TonyD’Andrea, Director of Planning and Research, The San Jose Group in Chicago. What are the implications for the U.S. Hispanic market? In the U.S. Hispanic market according to the ComScore rankings for September 2011, Microsoft sites have 28.5 million uniques versus Yahoo’s 25.2 million uniques. Both sites together have 53.5 million uniques, although the real number is substantially lower as both properties audiences overlap substantially. In fact, the total Hispanic Internet audience was 33.3 million in September. In any case, the combined Microsoft and Yahoo audience would be substantially larger than the Google audience, which was Nr. 2 in the September ranking with 28.2 million Hispanic uniques. The Yahoo-Microsoft audience would also be more significant in uniques, although not necessarily in engagement, than the fast rising Facebook (24.2 milllion Hispanic uniques in September). Ok, but the story must be different for search compared to display advertising. How is it for Search? In the U.S. general market, search’s share for Google rose to 65.6% last month from 65.3 in September, according to Reston, Virginia- based ComScore. Yahoo’s share slipped to 15.2% from 15.5%, while Microsoft added a tenth of a percentage point, garnering 14.8%,of the U.S. market. Apart from powering Yahoo! 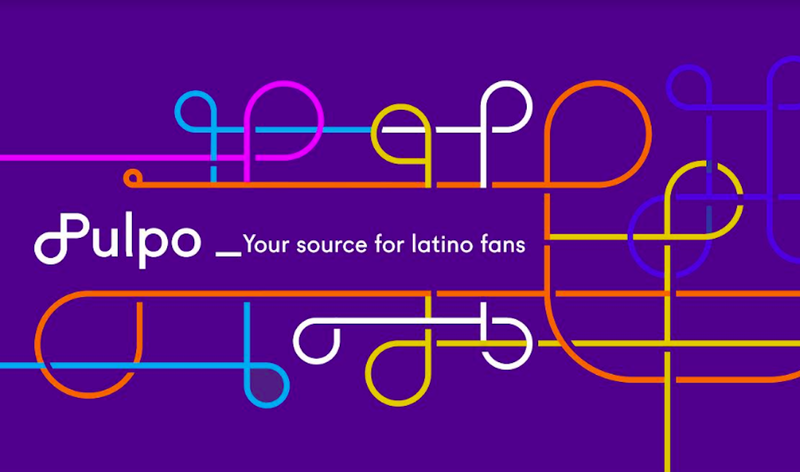 search, Microsoft’s Bing also has a Spanish language version for the U.S. Hispanic market as well as national versions for different Latin American markets. In the Hispanic market Google’s share of search is likely higher than in the general market. It has to be said that even in display Google is a formidable competitor: It increased its share of the U.S. display ad market to 12.5% during the first half of 2012 from 4.5% in 2009, according to Emarketer. With a 12.5% share in the first half of 2012 Yahoo, the traditional display leader, has only a slightly higher share than Google. The new leader in display advertising is Facebook with 19.4% share (only 7% in 2009). A Yahoo-Microsoft combination would bring the combined share to 16.9%. The general U.S. situation is different to the Hispanic markets, where Univision is the clear leader in display. While the Microsoft – Yahoo combination would create a stronger competitor to Google’s hegemony in U.S.Hispanic search, in display Univision’s leadership would be challenged. Check out part 2: The bottom line: The impact a Yahoo – Microsoft combination would have on Latin America and on both organizations.